On March 14, 2019, A.V. 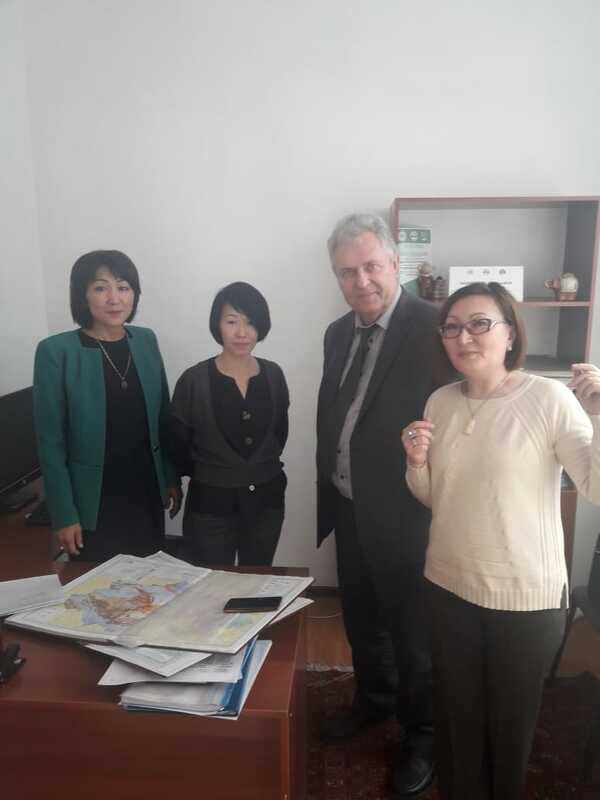 Sladkovsky, Professor at the Silesian Technical University, visited the UNESCO Chair for Sustainable Development of the Faculty of Geography and Nature Management. A.V. Sladkovsky – Doctor of Technical Sciences, Professor, Head of the Department of Logistics and Transport Technology, Silesian Technical University (Katowice, Poland).He is the foreign leader of the 1st year doctoral student A.Urymbaeva. In the framework of this meeting, the domestic leader T.A. 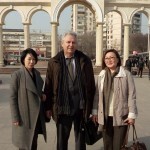 Bazarbayeva organized a consultation on the adjustment of the scientific theme, the preparation of the main chapters of dissertation work and articles in foreign journals with high rates.